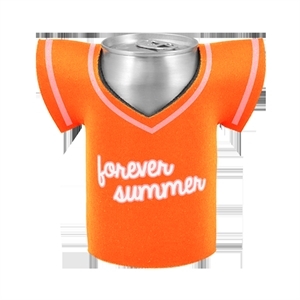 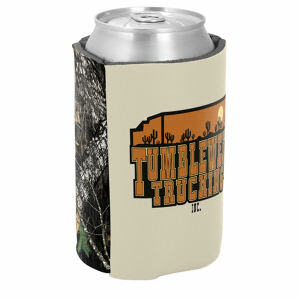 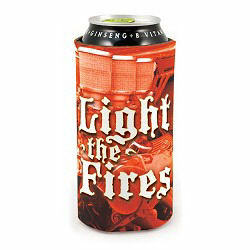 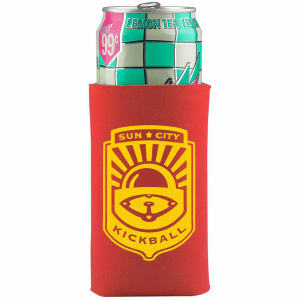 Promotional beverage insulators are available in select styles for full color printing here at IASpromotes.com. 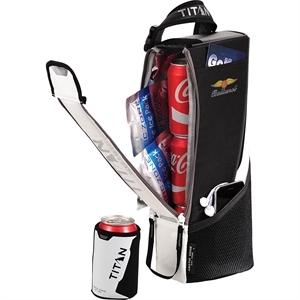 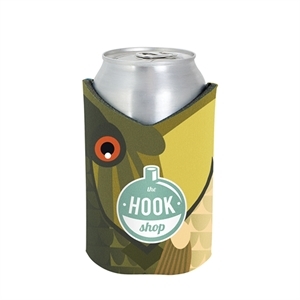 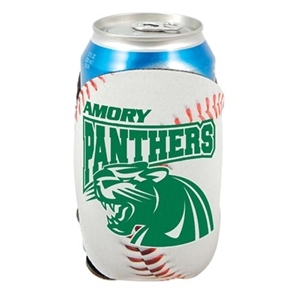 Welcome clients and colleagues into your company's smash success with a personalized full color printed can or bottle cooler. 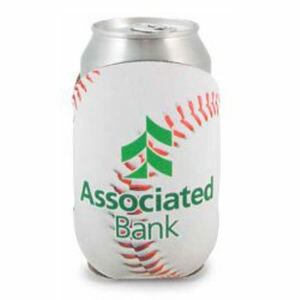 Our full color printed promotional beverage insulators are fantastic for various events such as baseball games, concerts, or corporate parties! 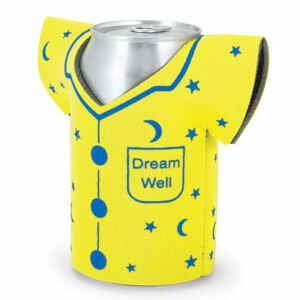 Create a personalized design that will really pop with your corporate logo, company name and slogan.